Reimplementation of Specrend.c in Python. This, (broadly) converts Temperature into and r, g, b value. Or, it gets you close enough that the rest is trivial and is left as an exercise to the reader. This program is in the public domain. primaries, one of the r, g, or b weights will be negative. components so the largest nonzero component has value 1.
components were modified, zero otherwise. w = -min([0, r, g, b]) # I think? # Add just enough white to make r, g, b all positive. Transform linear RGB values to nonlinear RGB values. Rec. for International Programme Exchange'', formerly CCIR Rec. are zero) has a value of 1.
x + y + z = 1.
hardware. Unless you are desperate for speed. In which case don't use the Python version! values for black body spectra from 1000 to 10000 degrees kelvin. print "Temperature       x      y      z       R     G     B\n"
print "-----------    ------ ------ ------   ----- ----- -----\n"
r, g, b = constrain_rgb(r, g, b) # I omit the approximation bit here. Drip drip drip, originally uploaded by afflictedmonkey. 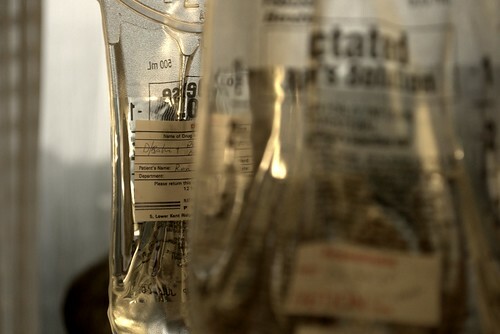 Saline bag in the hospital. Not mine luckily. 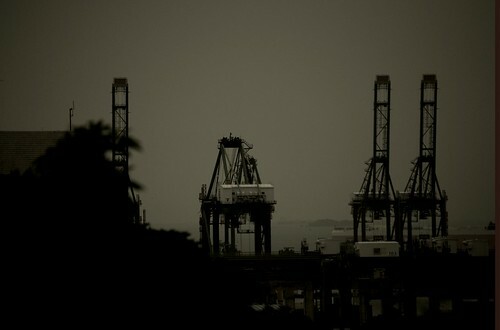 By The Shipyard, originally uploaded by afflictedmonkey. Perhaps the last pictures of the docks didn't do full justice. This is the docks/ship fit out works on West Coast park in Singapore. It's a neat place, and I was lucky to be there when the sun went down. 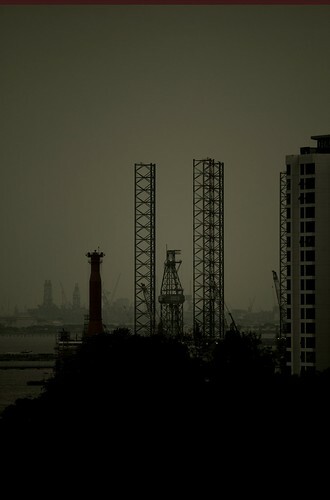 It's a common refrain in Singapore that the country has no natural resources. This is not true, and has never been true. 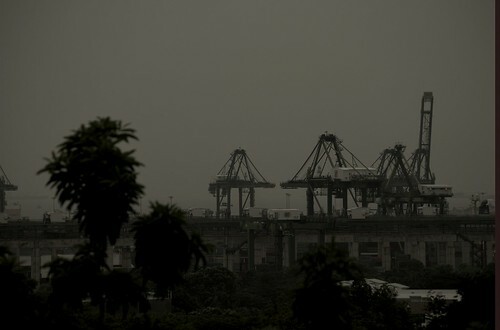 Singapore has several natural resources, but the one that occupies prime position is the docks. 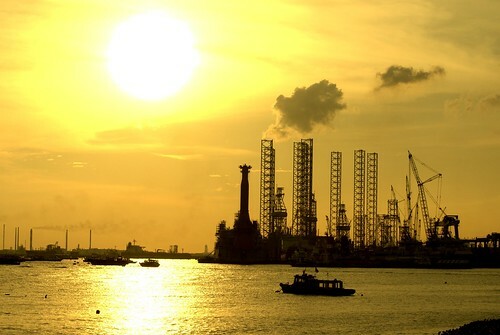 Singapore has one of the finest deep-water docks in the world. 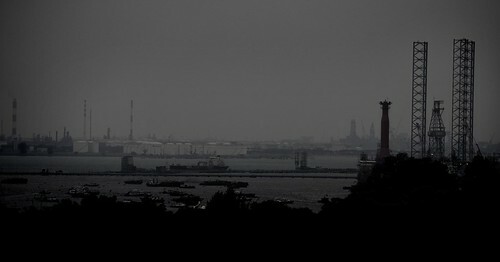 Often taking the busiest port in the world title. 45 minutes to index and report. Possibly less - that's just the first time I checked. oAxiom - Biotech, Business, Economics, Python, Biology.